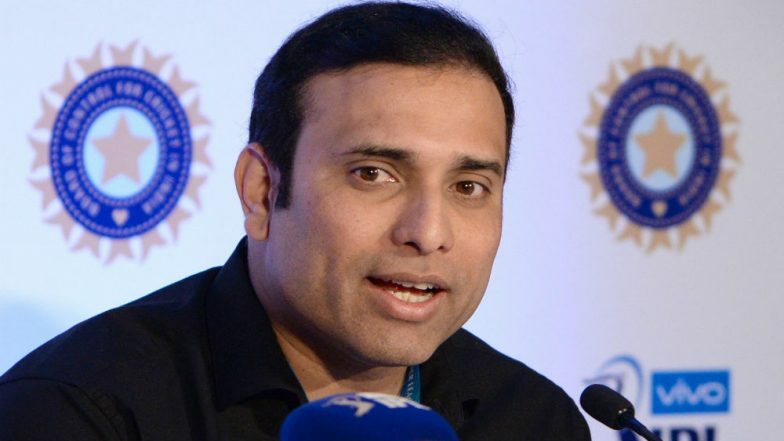 New Delhi, April 16: Soon after the naming of the Indian squad for the ICC Cricket World Cup 2019, starting on May 30 in England and Wales, former batting great VVS Laxman said the Virat Kohli-led side was one of the favourites for the showpiece event. "The Indian team is very balanced and one of the strong contenders for the title. I have monitored Bhuvi and Vijay in the nets while they were on Sunrisers Hyderabad (SRH) duties," Laxman said. India Team for ICC Cricket World Cup 2019 Announced: Virat Kohli-led Side Includes KL Rahul, Dinesh Karthik, Vijay Shankar and Ravindra Jadeja; No Place for Ambati Rayudu and Rishabh Pant.